We're always a fan of creative ways to turn crepe paper into fun and stylish party decorations! We've been a fan of crepe paper tassels for a long time and finally decided to have a go ourselves and make our own garland of tasselly goodness! A super simple and inexpensive way to add some fun decorations to any party (or even just the kids bedrooms)! 1. Take your squares of crepe paper and lay them flat. We used squares 30cm x 30xm, but you can cut yours depending on how big you want you tassels to be. Then fold in half. Using a sharp scissors, start cutting your fringing, remembering to stop approx. 6cm from the centre fold. Cut your fringing as thin or thick as you like, depending on how chunky and textured you want your finished tassels to be! 2. 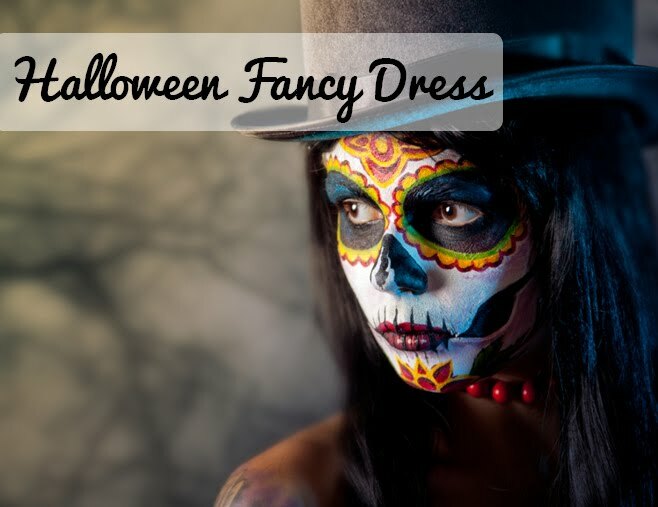 Take one sheet of crepe paper and open it up on a flat surface. Begin rolling the paper up, keeping it is tight as possible. 3. Once you have rolled the whole sheet, begin twisting the central section of the paper and fold as you twist to form the tassel. With your tassel almost finshed give one final twist to hold it in place. But don't forget to leave a small loop to allow you to thread it into your string! 4. With all your tassels complete, thread them onto the string you will be using, then hang, sit back and enjoy your hard work! 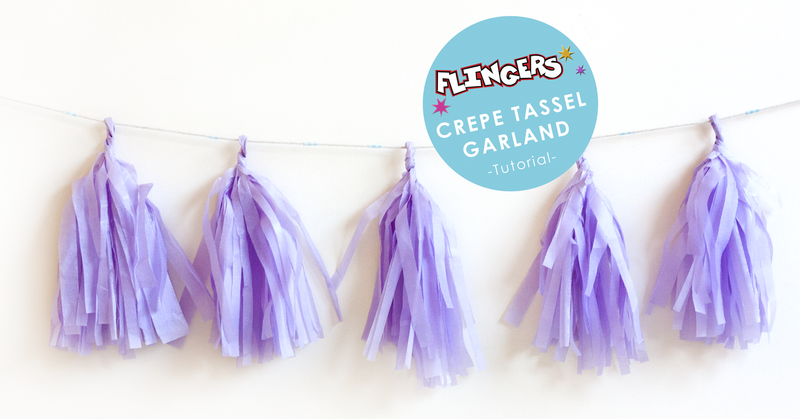 Will you be making crepe tassel garlands this summer? Royal Baby - Boy or Girl?